I am delighted to be featured in The Guardian today. 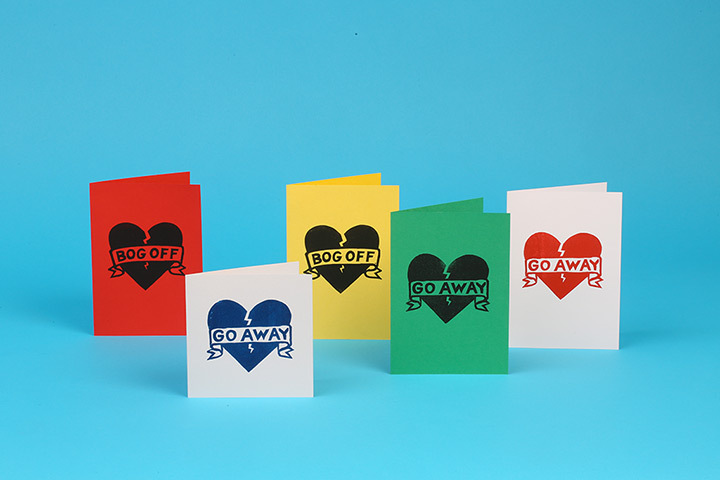 Now you too can make your own linocut anti-Valentines cards. 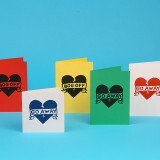 Have a look in Do Something magazine (p30) or visit the Guardian website for step-by-step instructions. I am also offering 20% off everything at my Etsy shop until 28/2/14 but you will have to follow the link to get the discount code! Thanks for the article mate – really cool to revisit lino cutting for the first time since GCSE!